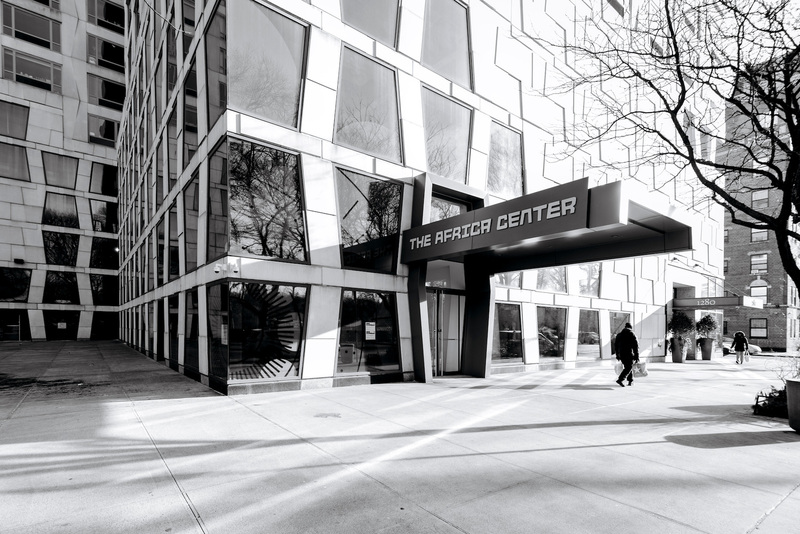 The Africa Center seeks an experienced General and Facilities Manager, responsible for the provision of effective facilities-related services for our multipurpose space, used for varied cultural programs including theater, visual arts, music, talks and hosting events. The Africa Center seeks an experienced Development and Grants Manager to write and coordinate foundation, corporate, and government grant applications, reporting and overall grants management. The Africa Center’s Programs Coordinator will be a key member of the Program team and work closely with the Director of Programs. The Programs team is responsible for working with the CEO on developing the vision of the Center’s programming and leading program planning and management. 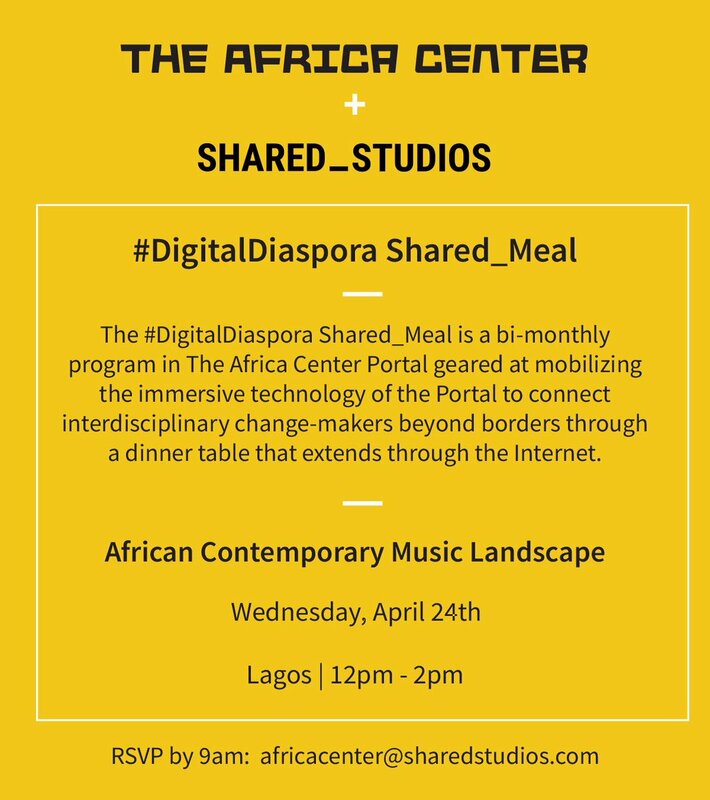 The Africa Center’s programs are often in partnership with creatives, entrepreneurs, policy-makers and other leaders across the African diaspora. E-mail your application to careers@theafricacenter.org with the relevant job title in the subject line. Applications should include a resume and a cover letter. Incomplete applications will not be considered. No phone calls, please. Only those candidates considered for an interview will be contacted. Please consider your application received unless it is bounced back.